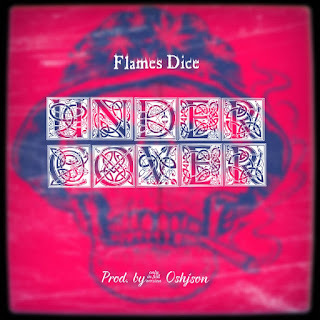 Flames Dice drops another capricious track titled undercover. Undercover is a spoken word with many secret of life behind it. 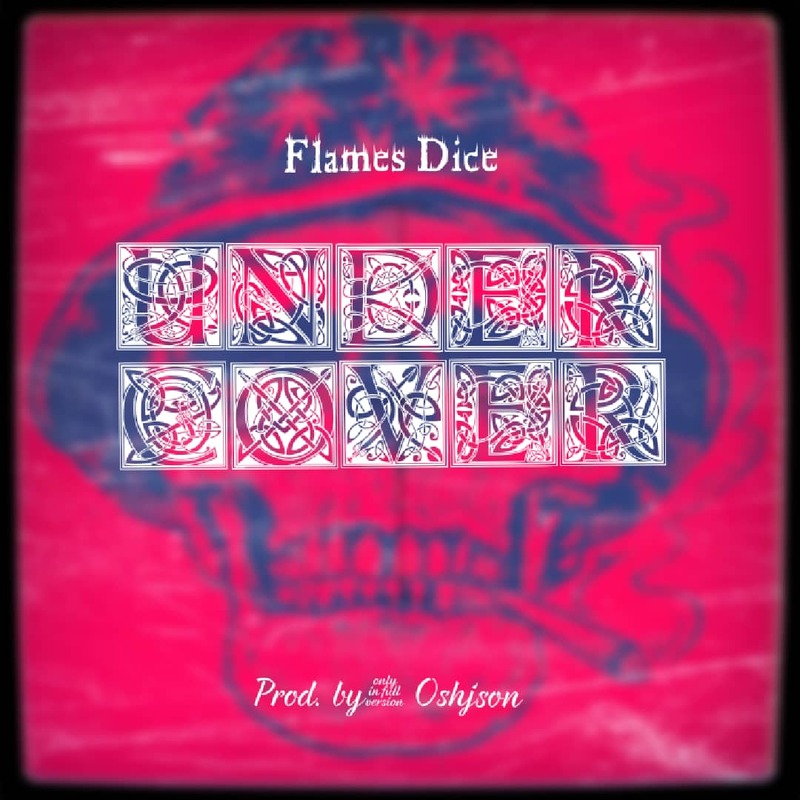 There has been no response to "AUDIO: Flames Dice - Under Cover"